Yay! You found the easter egg! 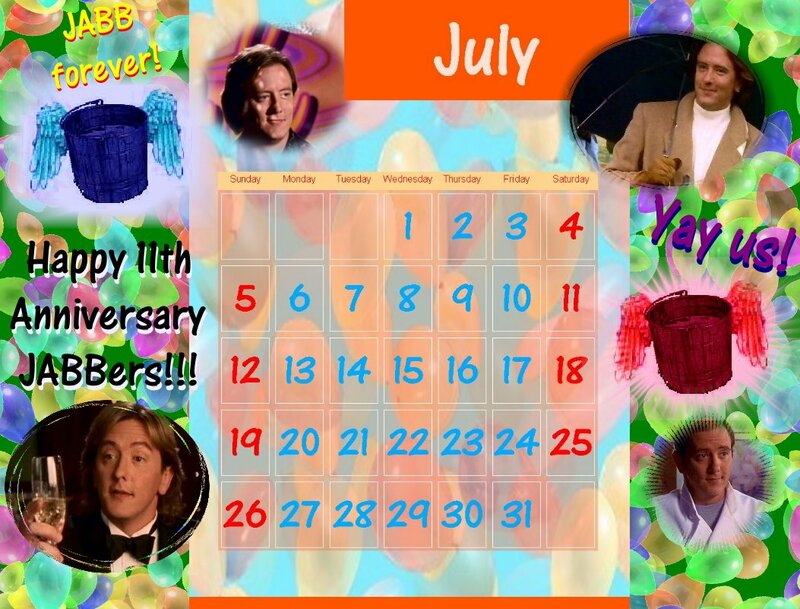 July is our anniversary/birthday month! You can celebrate all through July with this colorful desktop calendar!